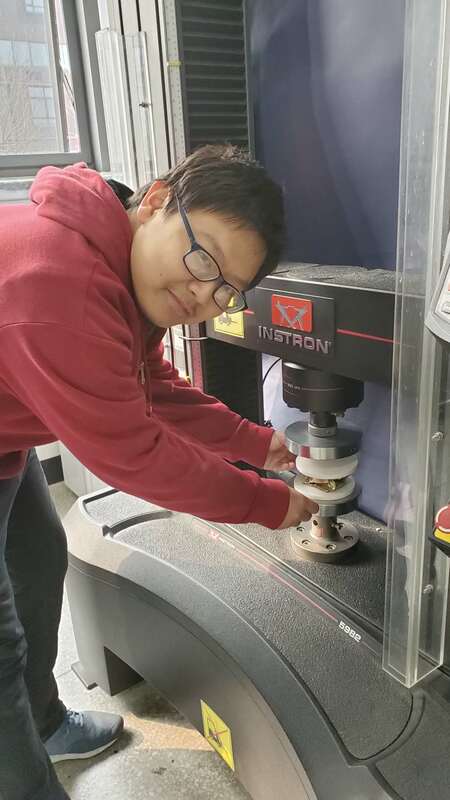 Mr. Haoyuan Shi, undergraduate member of Motion Structure Laboratory (MSL), has been admitted by the College of Engineering, Cornell University with full scholarship, and will pursue his Ph.D. degree in Mechanical Engineering after graduation. He is currently a fourth year undergraduate student and majors in Mechanical Engineering at Qiushi Honors College. 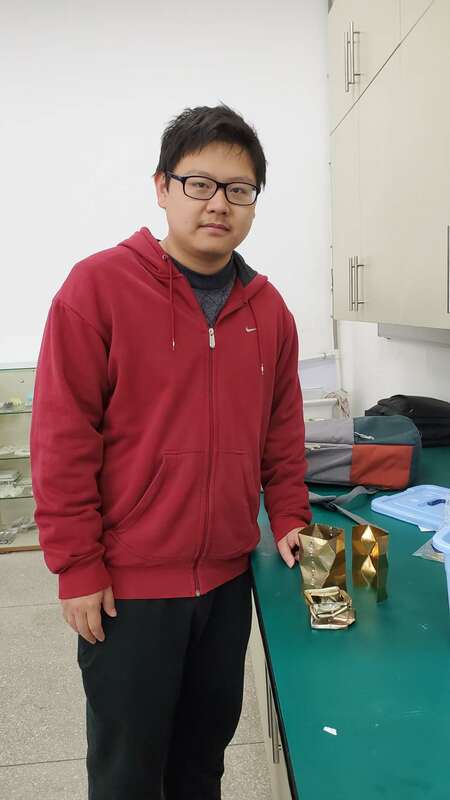 Mr. Haoyuan Shi joined MSL in 2016 and worked on lightweight origami energy absorption device. In the project, he conducted numerical simulation of a new type of origami crash box, and carried out quasi-static compression experiments to validate the numerical results. Based on his work, a journal paper was submitted to Thin-walled Structures and is currently under minor revision. MSL has been devoted to fostering undergraduate students since it was established in 2012, and will continue to welcome new members with interests, enthusiasm, and motivation.